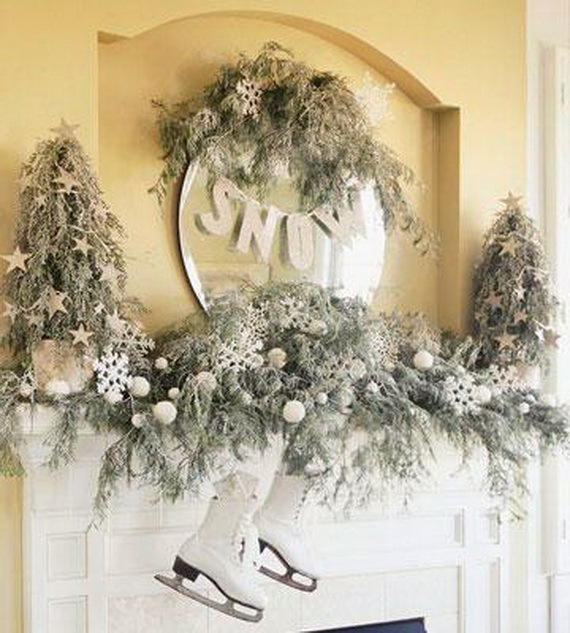 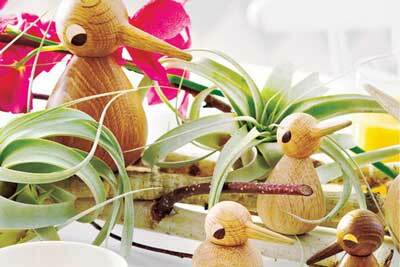 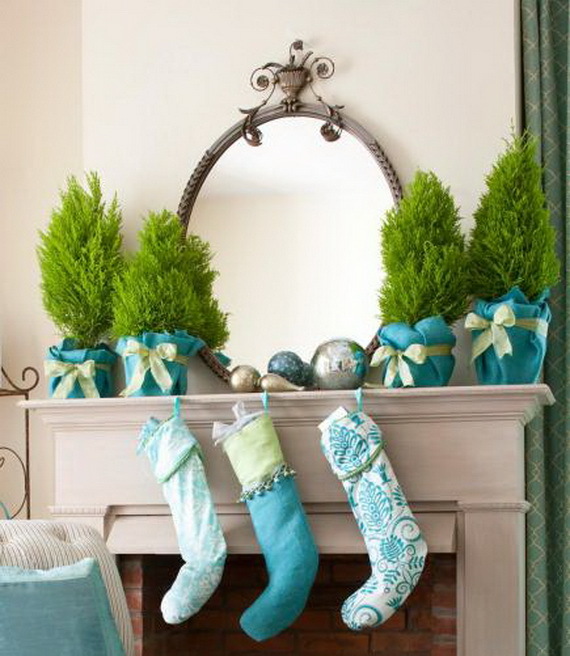 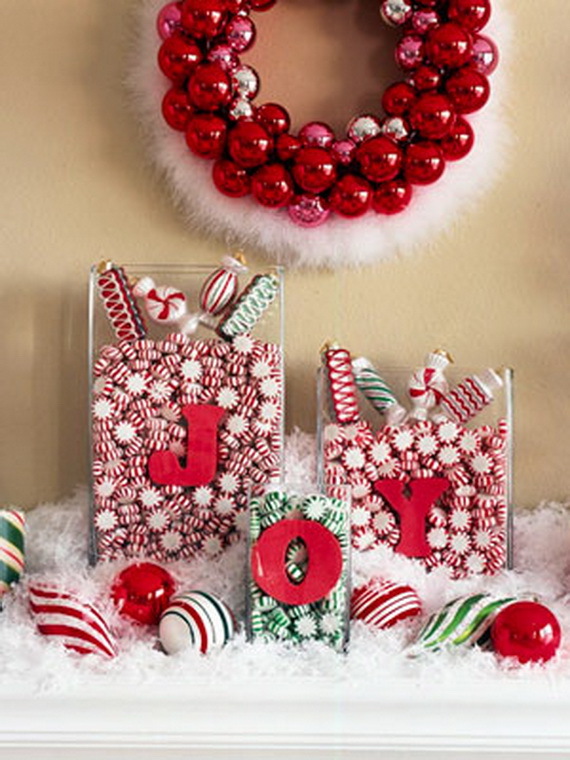 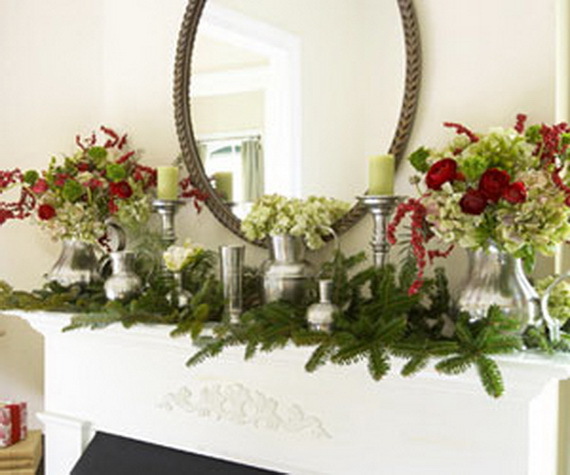 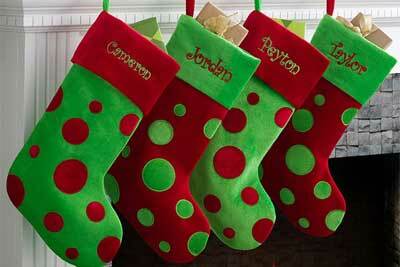 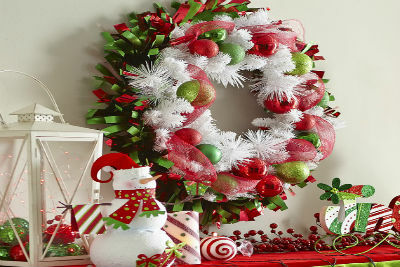 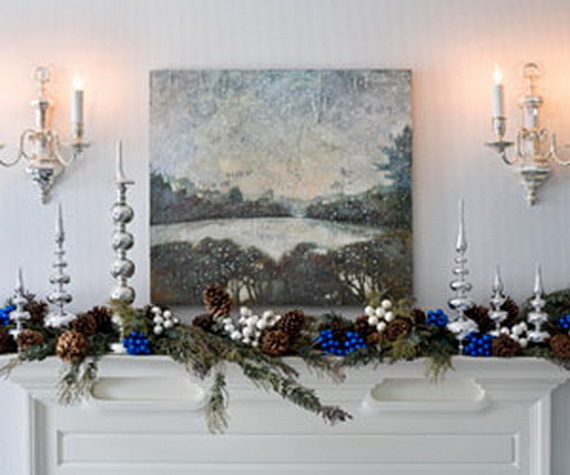 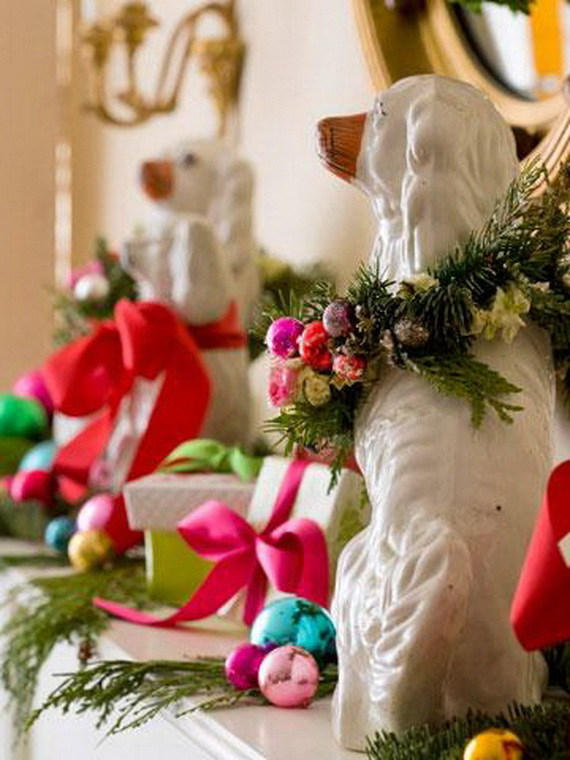 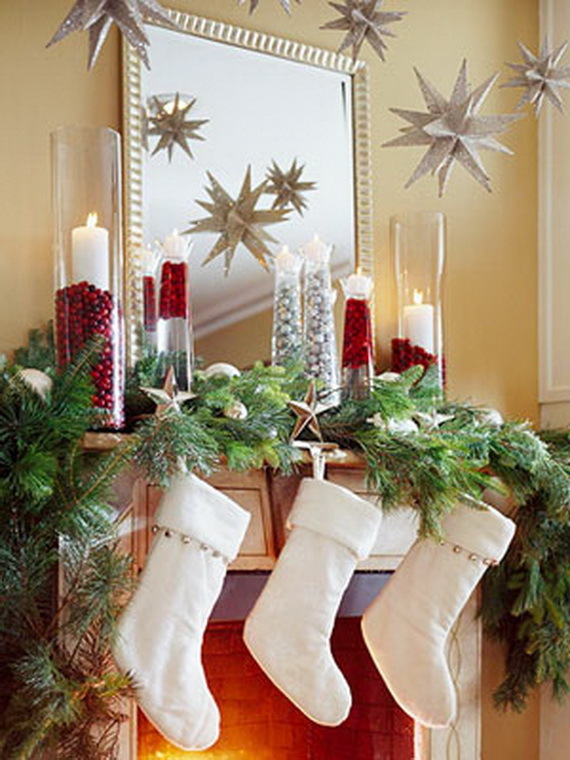 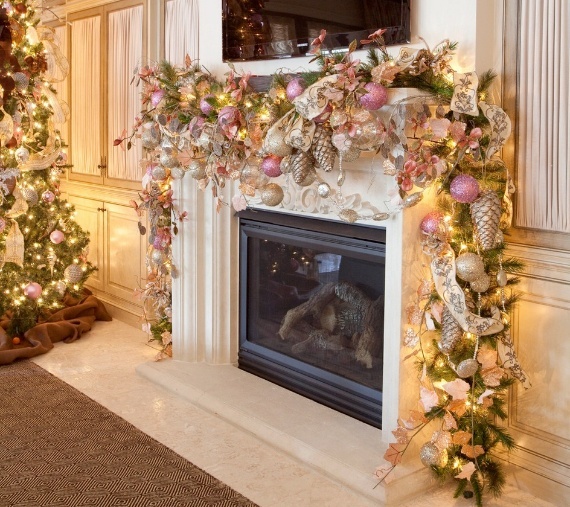 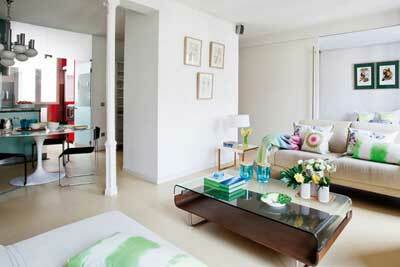 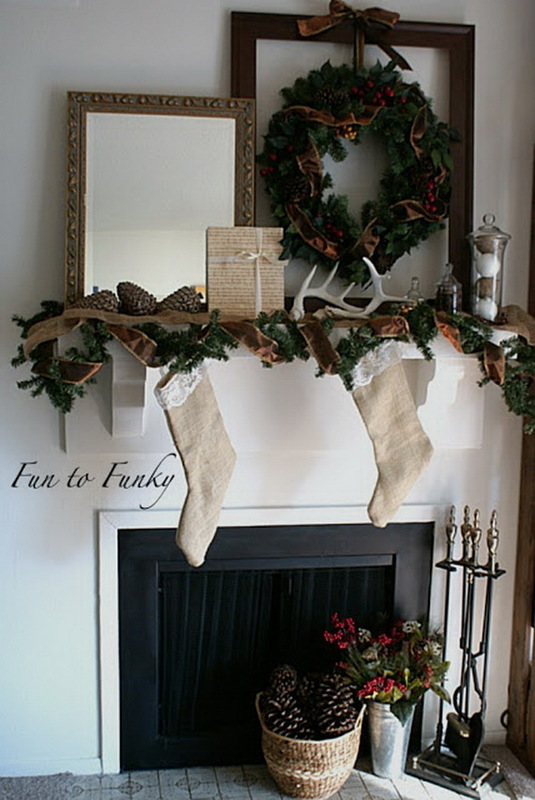 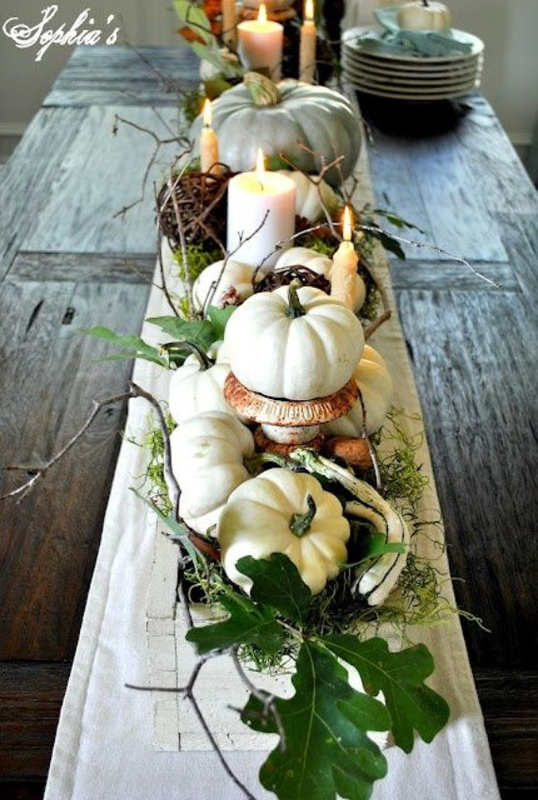 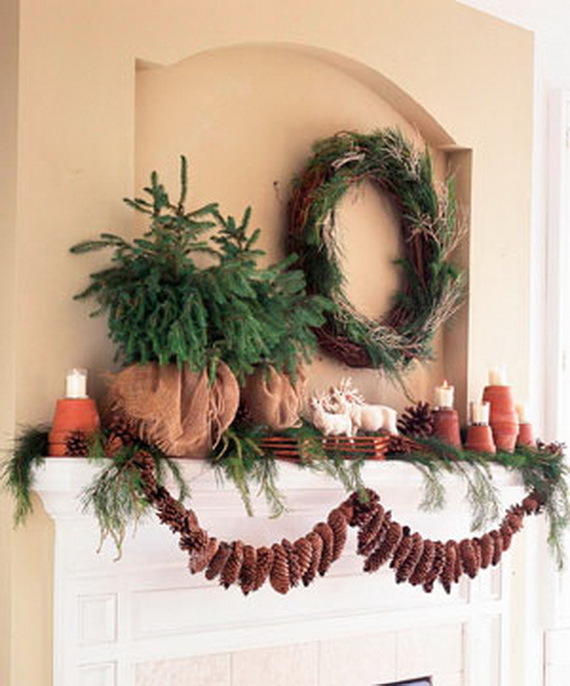 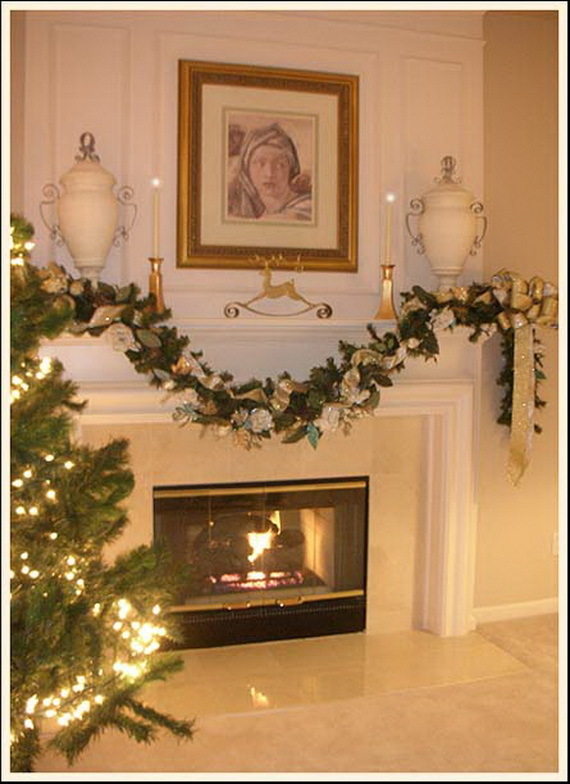 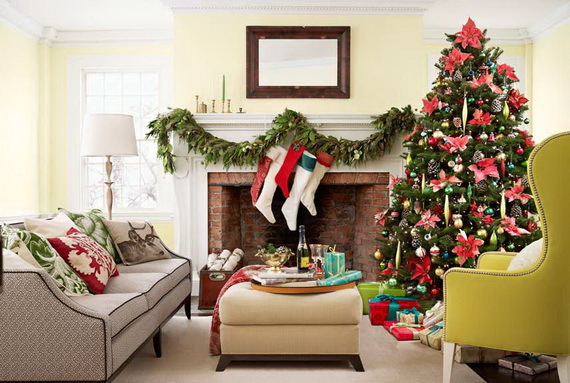 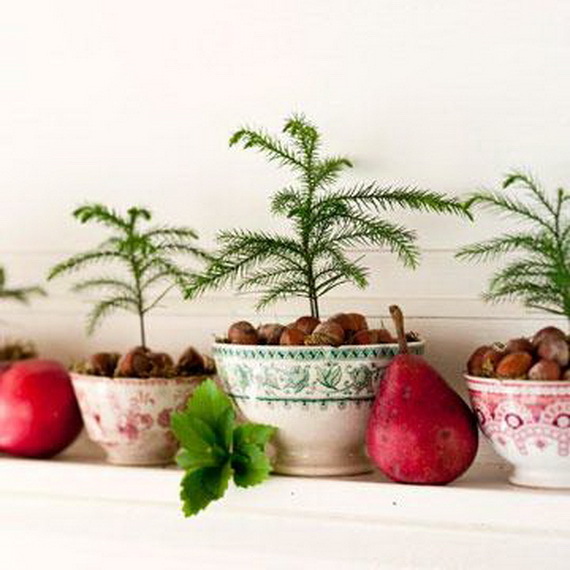 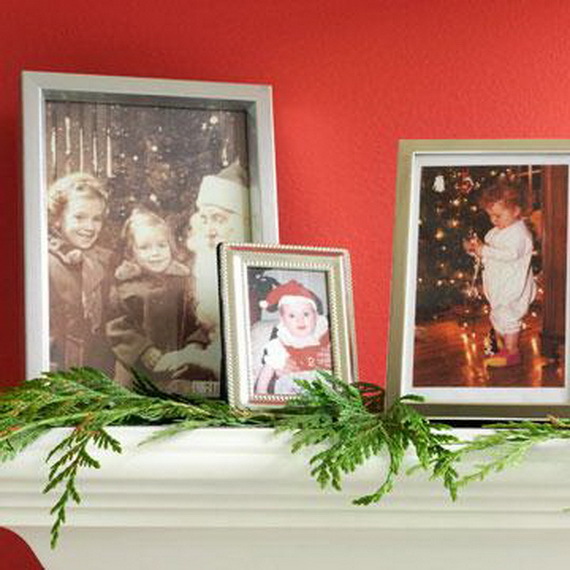 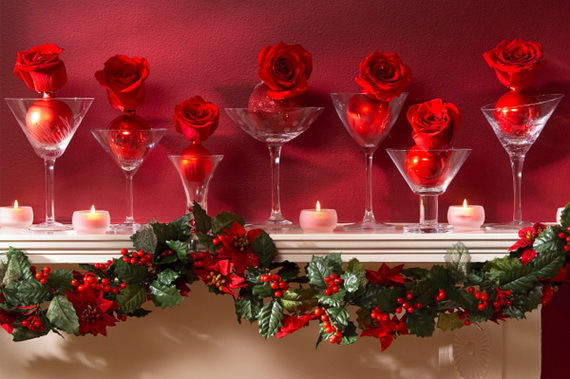 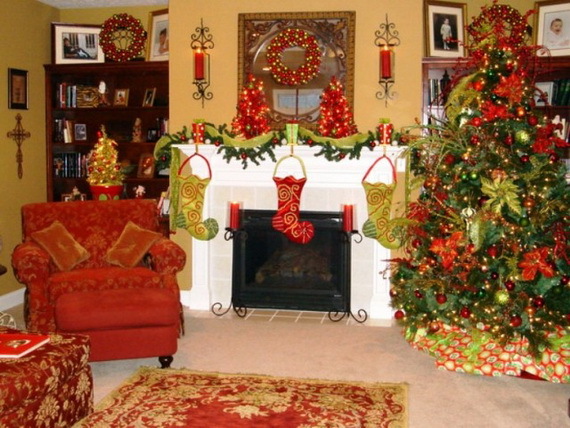 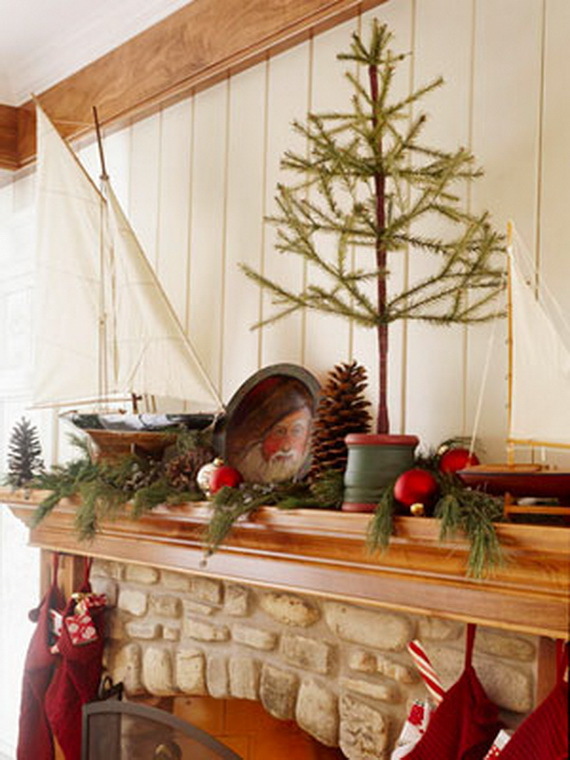 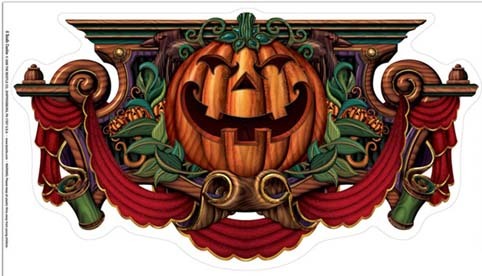 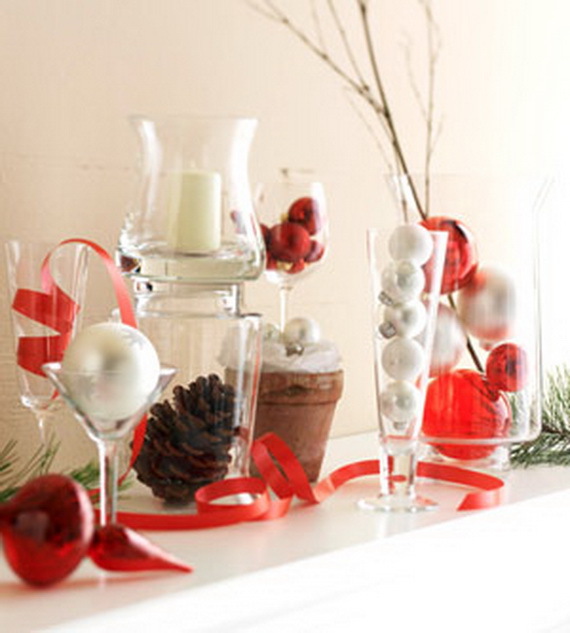 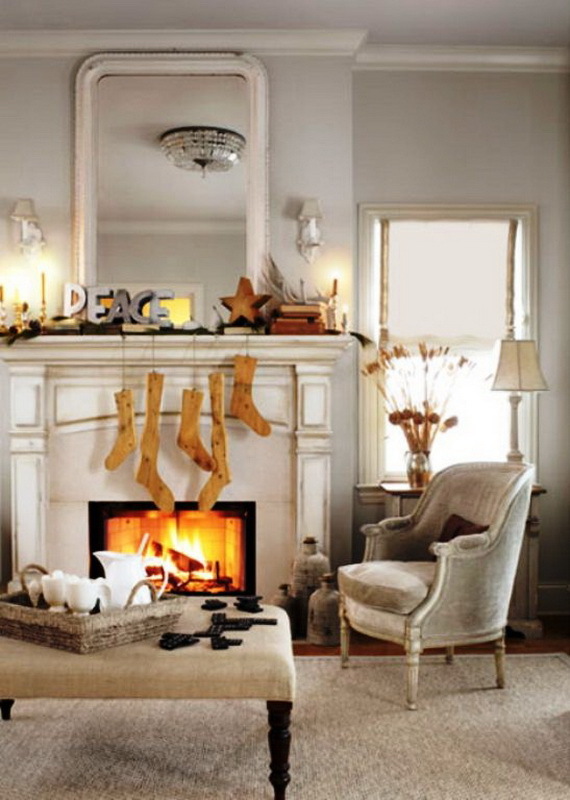 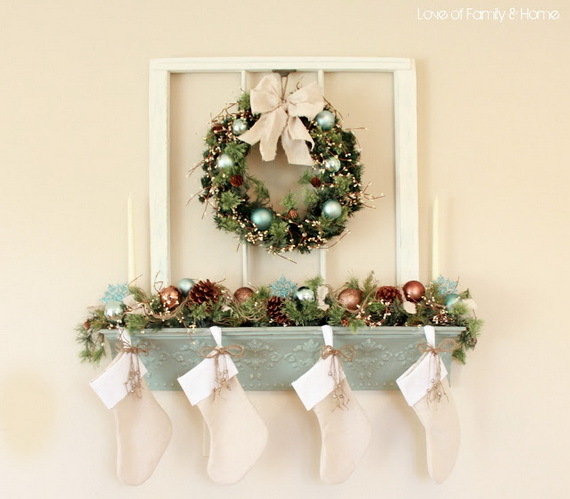 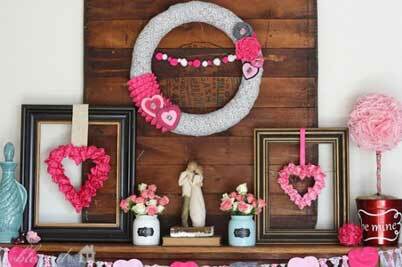 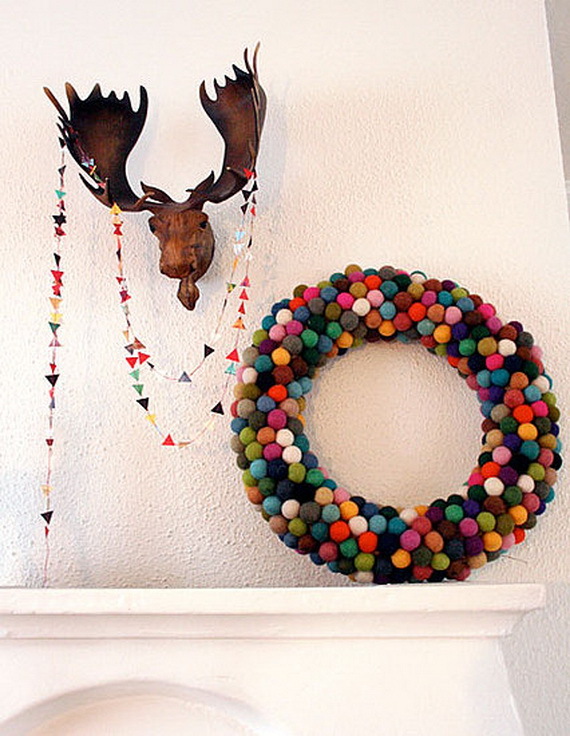 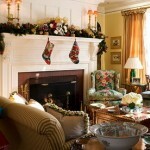 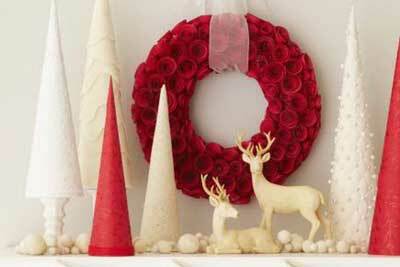 There are no limits when it comes to decorating ideas especially for decorating the Christmas mantels. 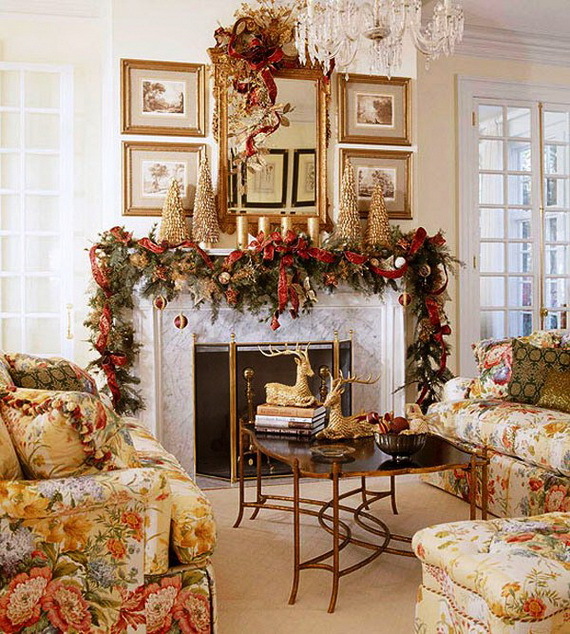 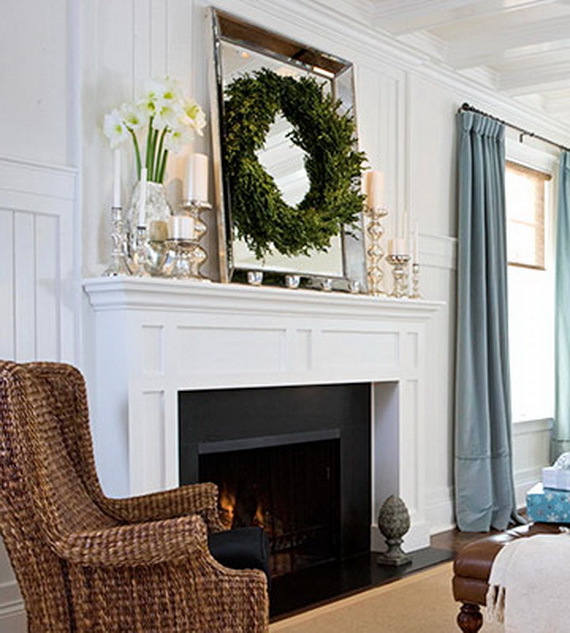 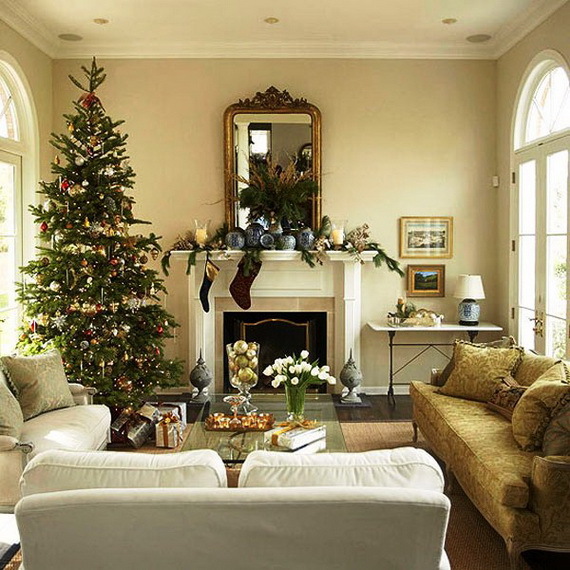 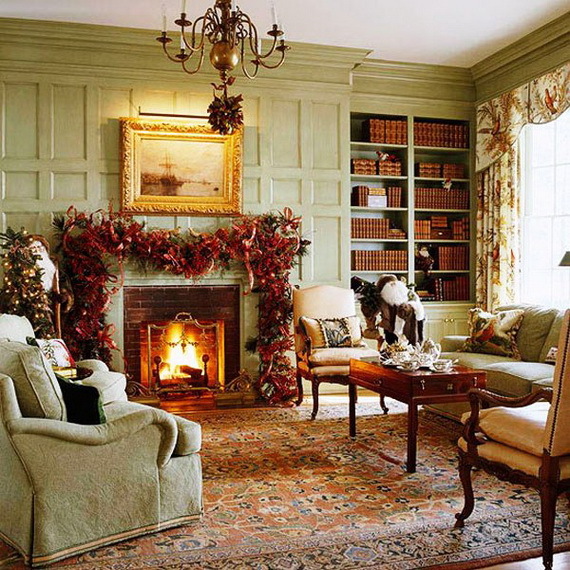 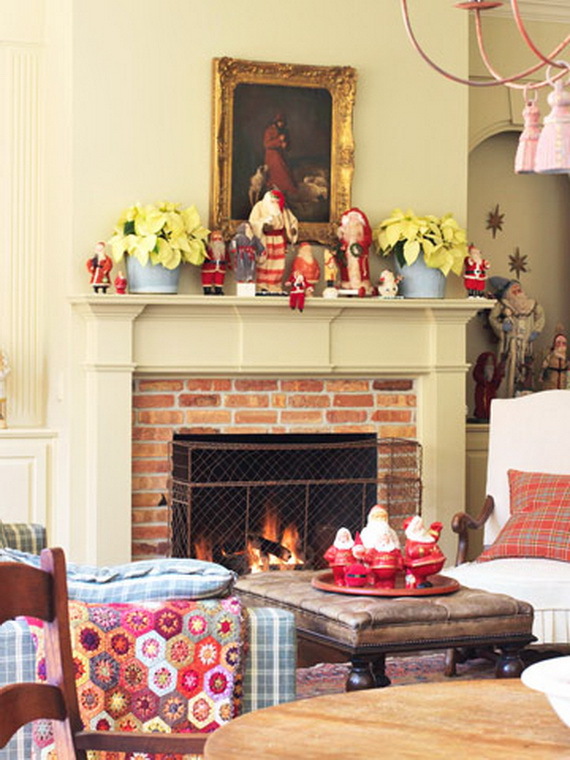 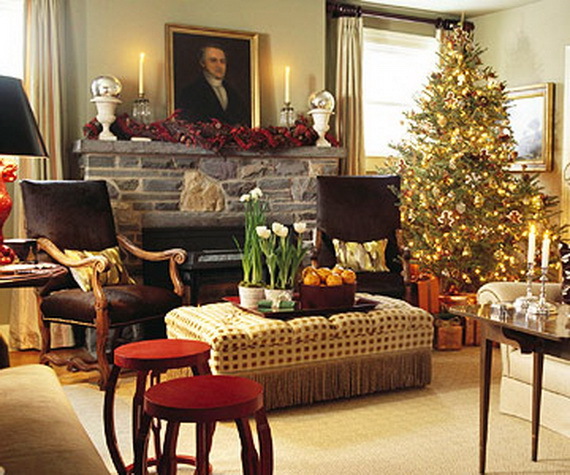 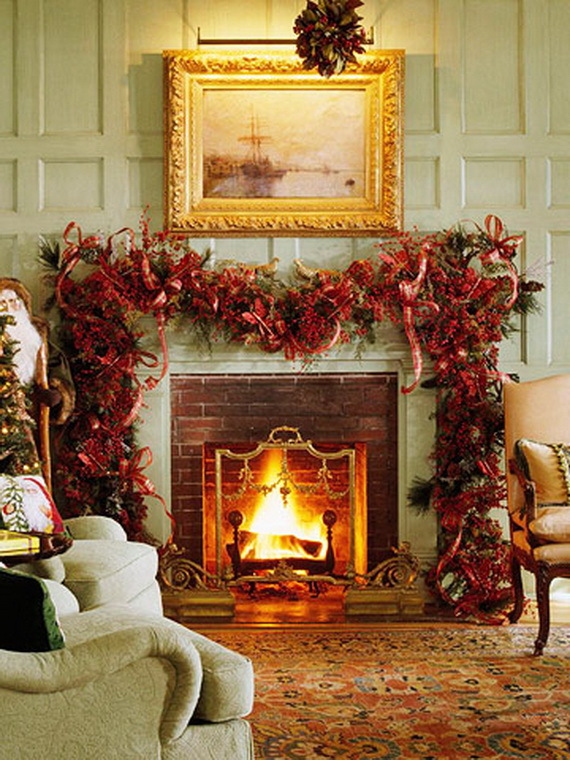 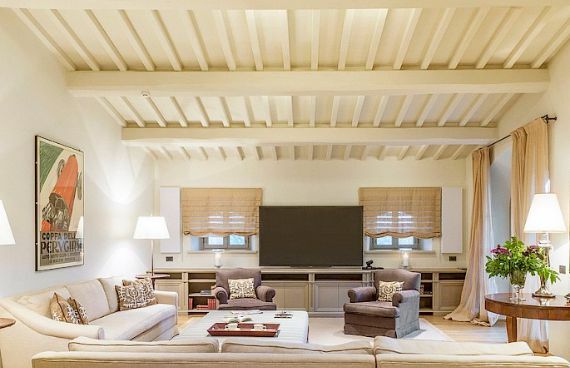 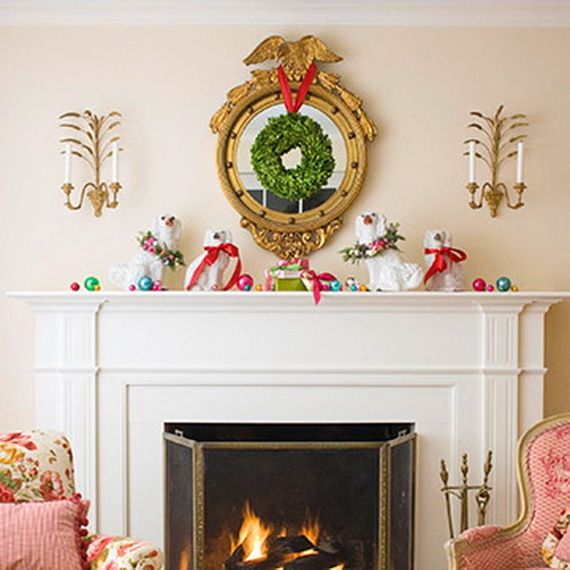 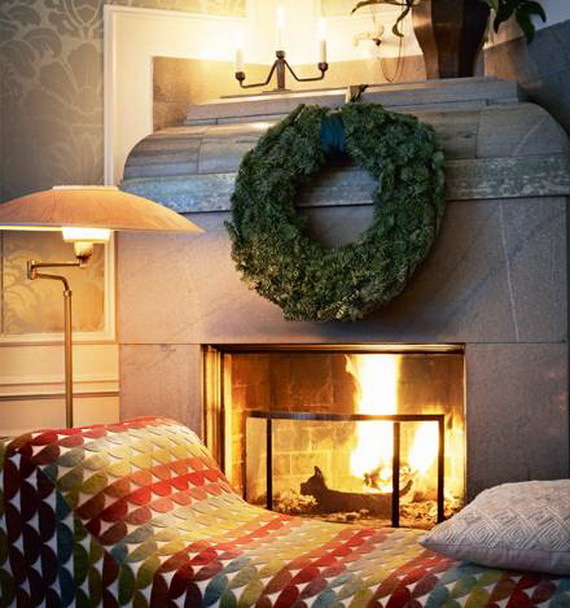 For most living rooms, a fireplace mantel is often the focal area of a room; at Christmastime its design is one of the most important elements in a space. 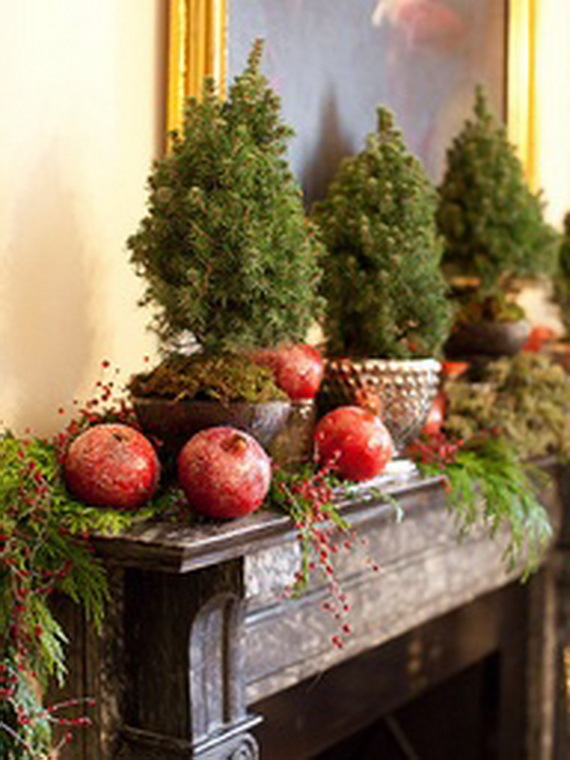 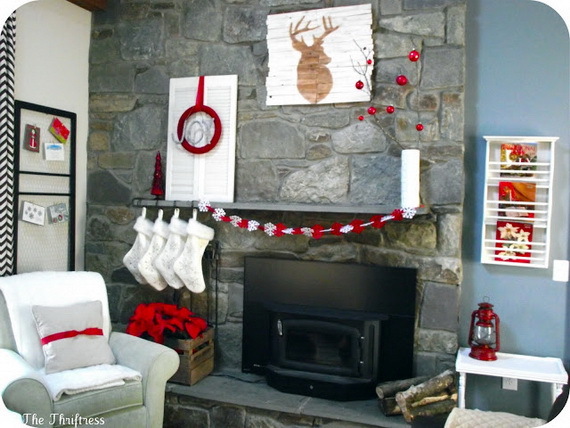 Creating a traditionally holiday themed mantel is an excellent way to bring a holiday touches that add a festive feel to the room and cheer into your home. 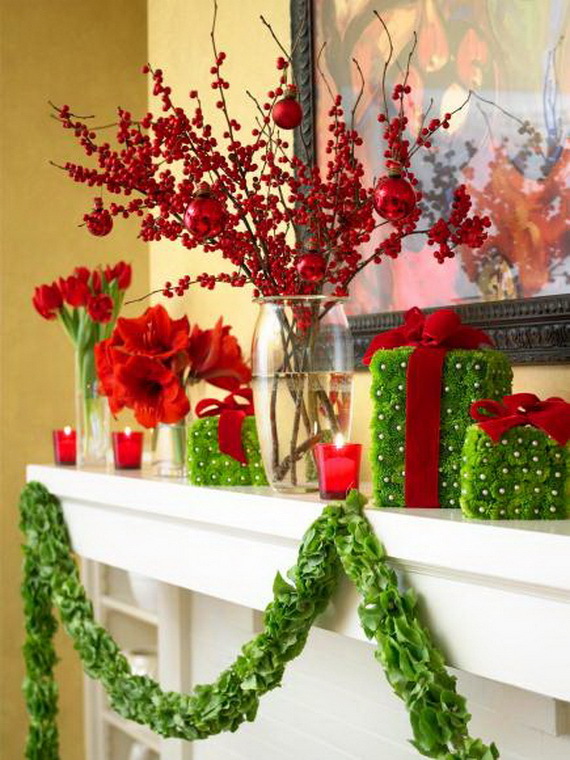 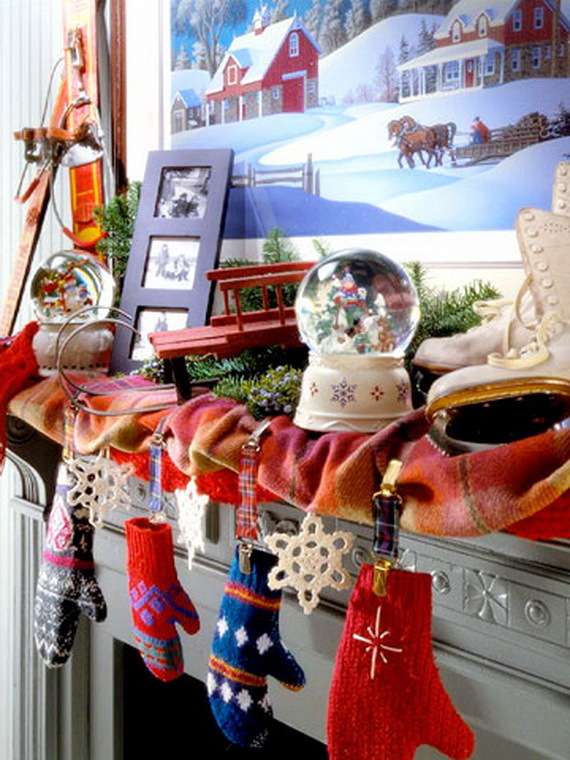 The holiday season is a traditional time to let your creative side shine through decorating the mantel with special decorating touch to make it a one-of-kind design. 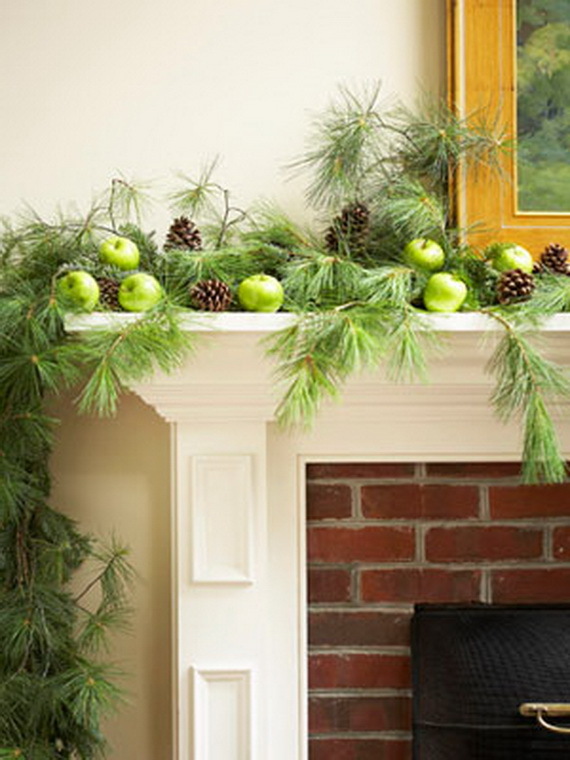 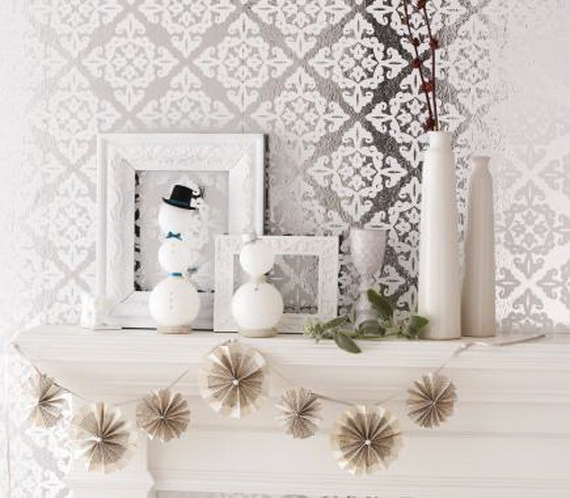 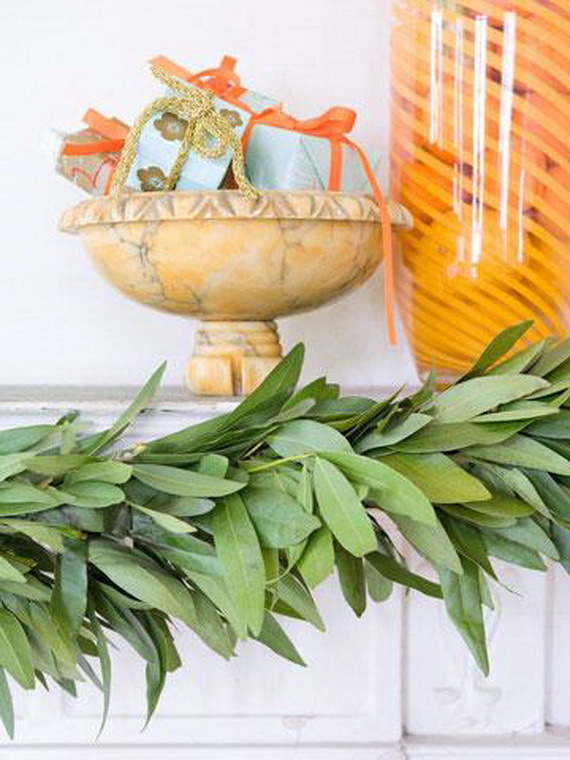 With Christmas less than weeks away, we’ve gathered some unique, gorgeous and fresh, yet traditional ideas for decorating the mantel to share, you can easily implement in your home. 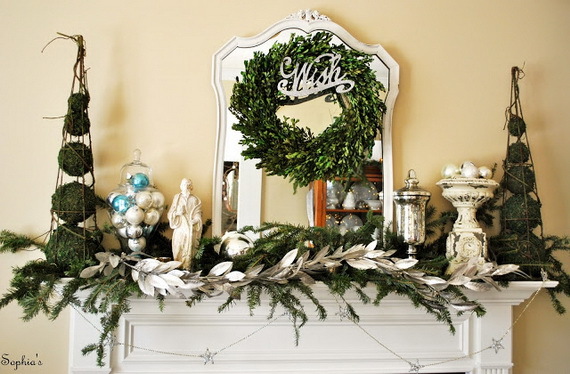 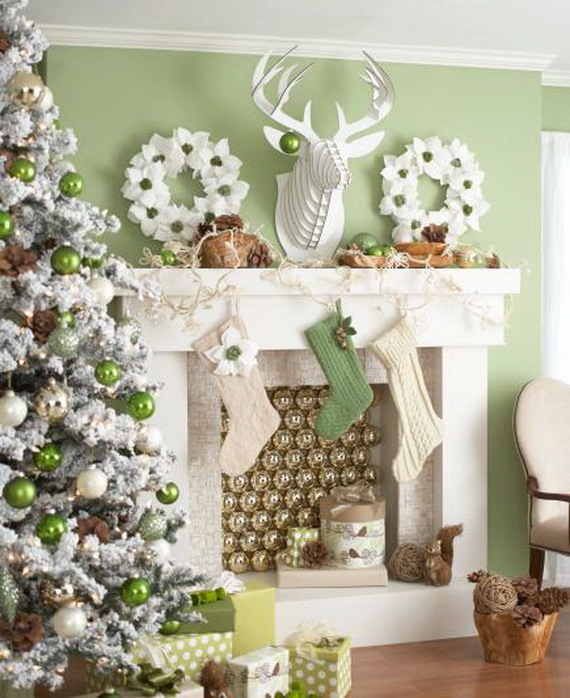 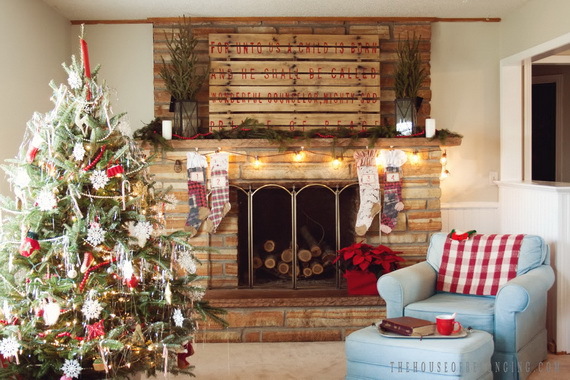 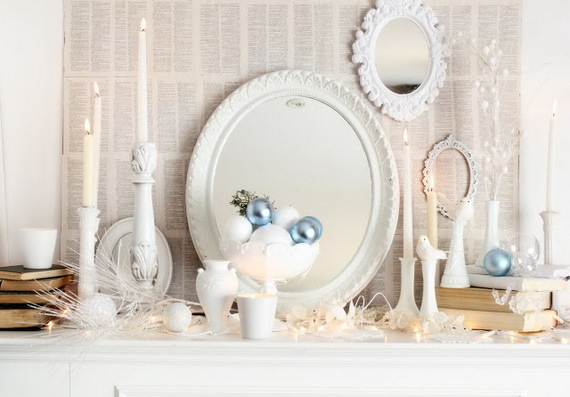 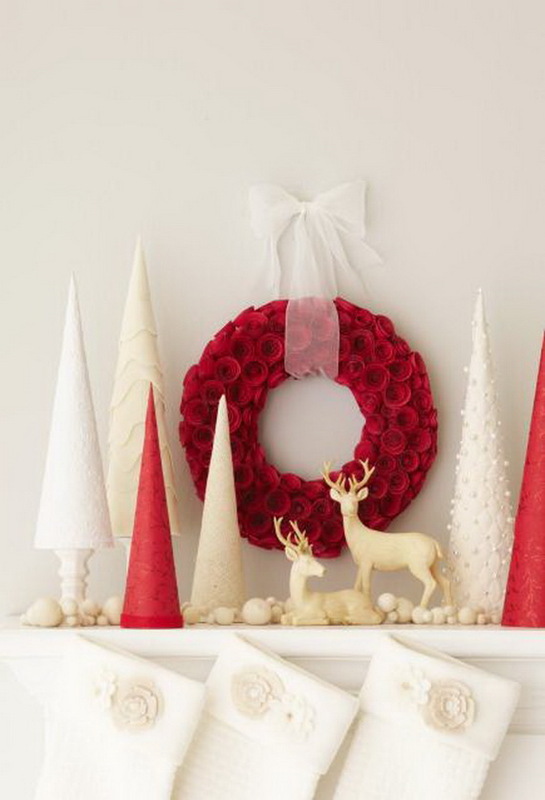 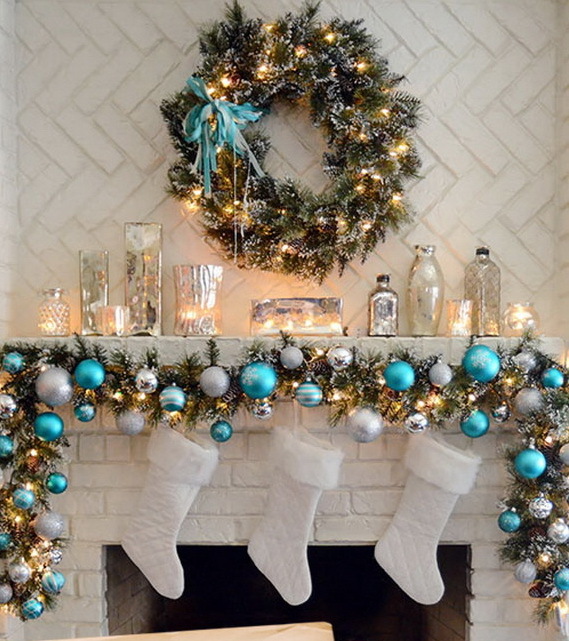 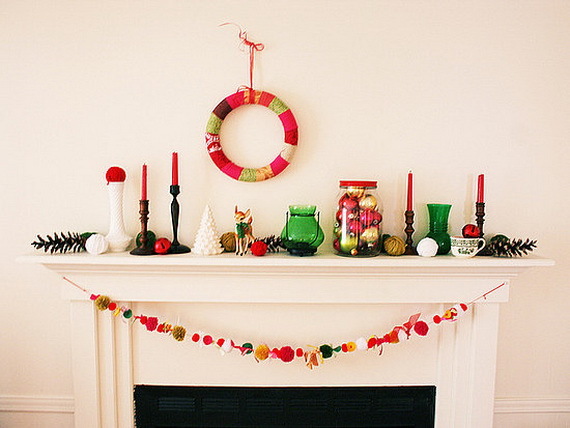 Christmas Mantel Decor Ideas For A Magical Christmas!